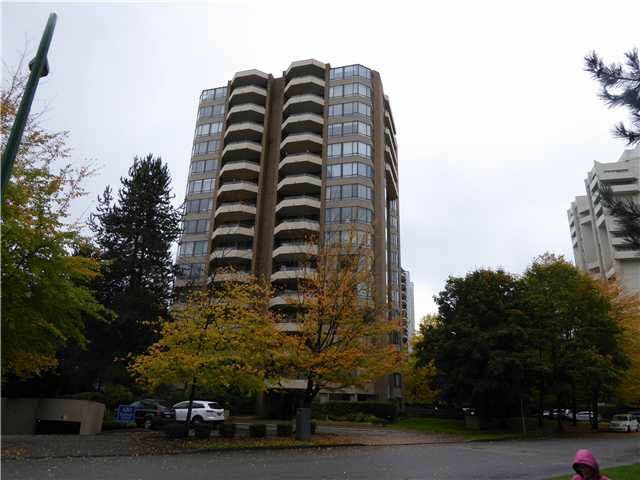 Welcome to "The Empress", a well-maintained adult oriented building only steps to Central Park, Metrotown, and Skytrain. This 2-bdrm, 2-bath unit features 2 balconies, fresh paint, updated kitchen and baths. Awesome North-East view from this lovely unit. Super building for older folks!